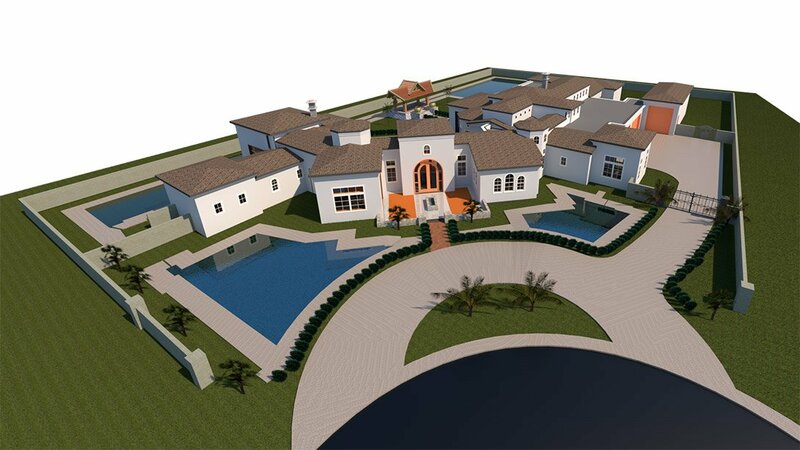 Outsource AutoCAD drawings are a reliable way to optimize contractors’ services and simultaneously save money and time. 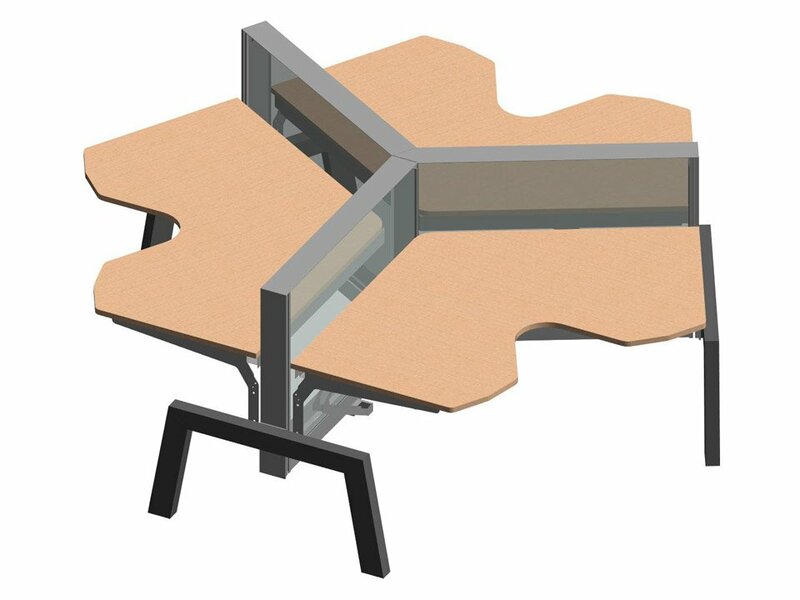 CAD outsourcing helps construction and millwork companies to maintain complicated projects without expanding their staff. 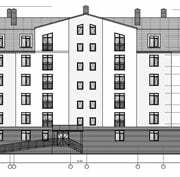 A construction firm got a difficult project from a leading architectural studio that involves different types of AutoCAD drawings. 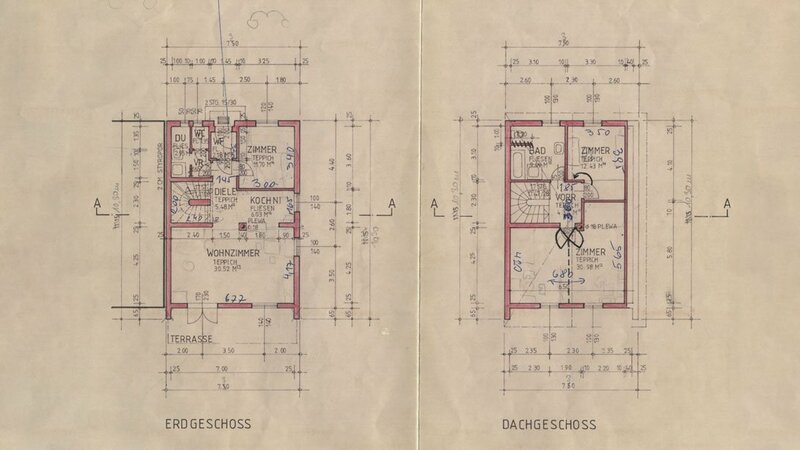 The problem is that contractors only have two staff draftsmen who specialize in construction drawings only. But the new project includes interior and millwork drawings as the building will be created inside and out. 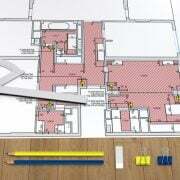 Moreover, even construction drawings won’t be ready in time considering the amount of work that has to be done. 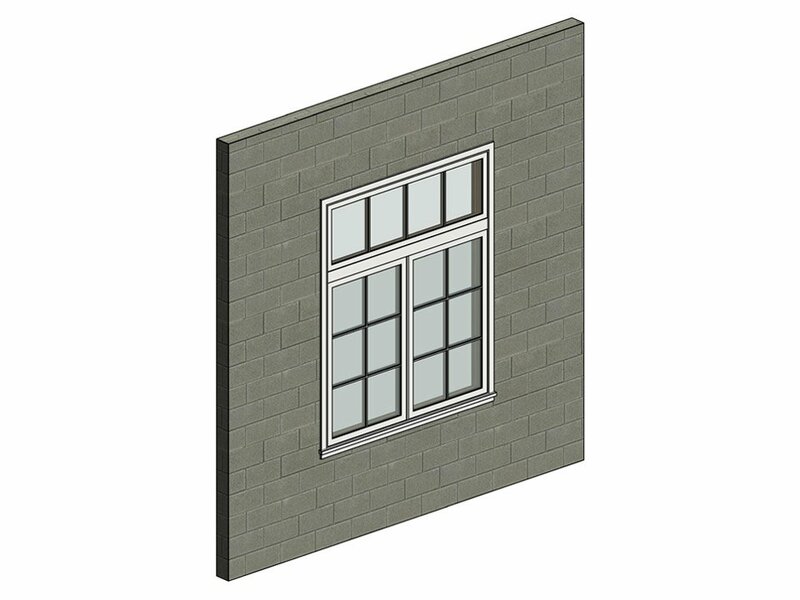 Unfortunately, the contractors’ company doesn’t have enough budget or time to hire more CAD specialists. 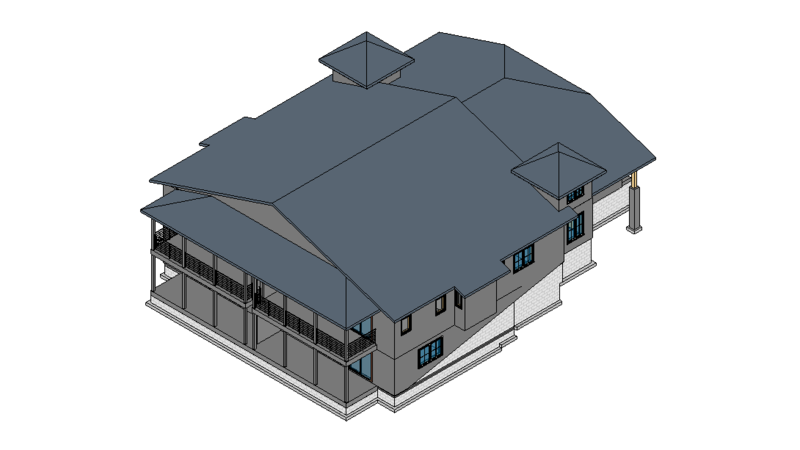 Outsource AutoCAD drawings can be a great solution to all problems of constructors – it gives an opportunity to get all types of CAD services and finish large-scale projects in time. How’s that? 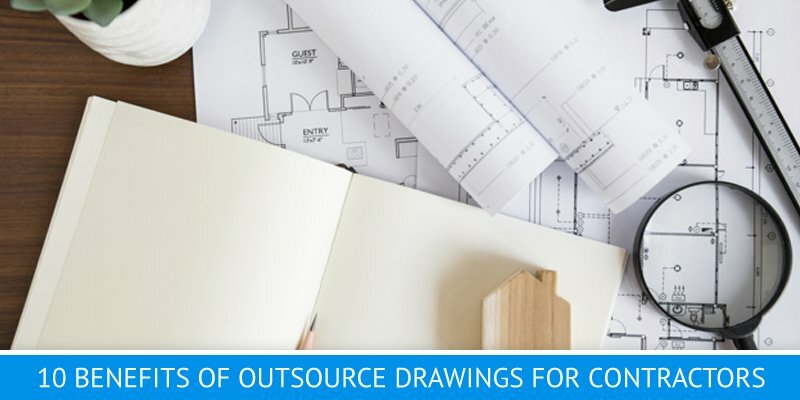 Let’s take a look at the advantages of outsource drawings. 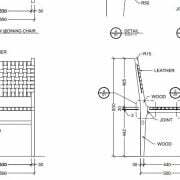 Outsource AutoCAD drawings are a valuable solution for small and medium-sized companies that can’t hire a huge staff of draftsmen. 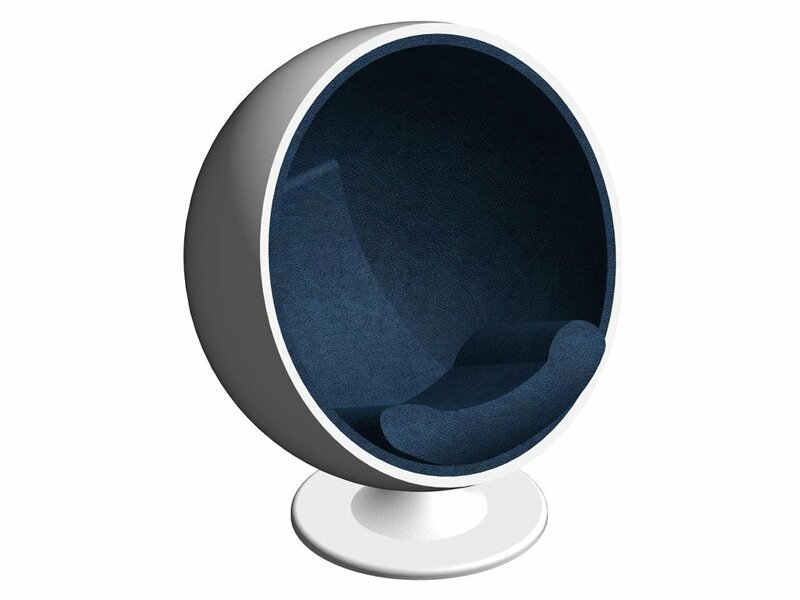 Meanwhile, outsource AutoCAD drawing studios have large teams of high-class CAD drawing specialists who can work on several tasks at the same time. 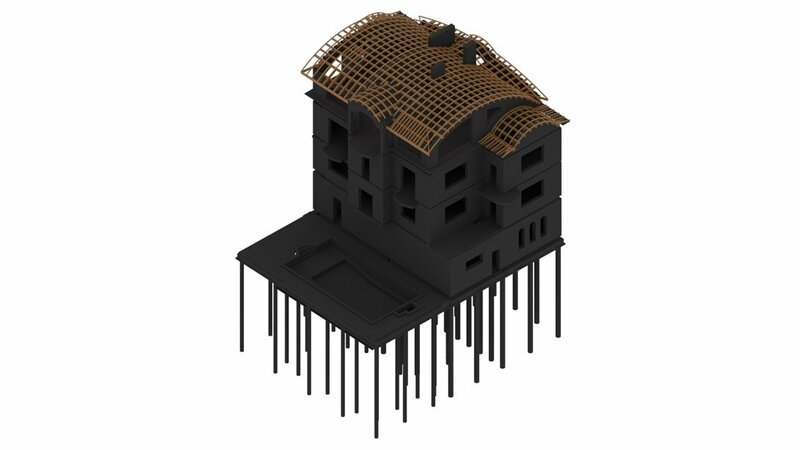 For example, ArchiCGI have drawing teams each comprising several draftsmen who can to combine their efforts for complex tasks and finish them much faster. 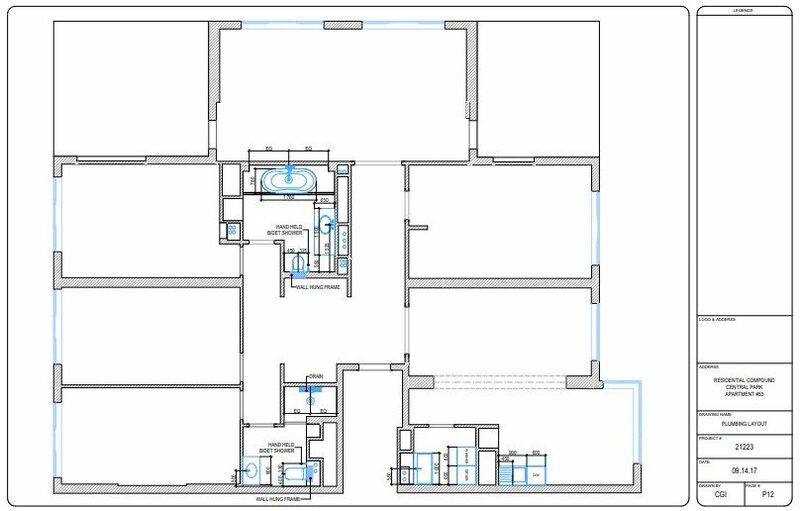 Outsource AutoCAD drawings are economically beneficial as clients only pay for the hourly services provided within a project and the finished result. On the other hand, full-time employees need to be trained in AutoCAD drawing, paid regular salary, sick leaves, holidays and social packages. And let’s not forget about purchasing powerful computers and software that require regular updates. 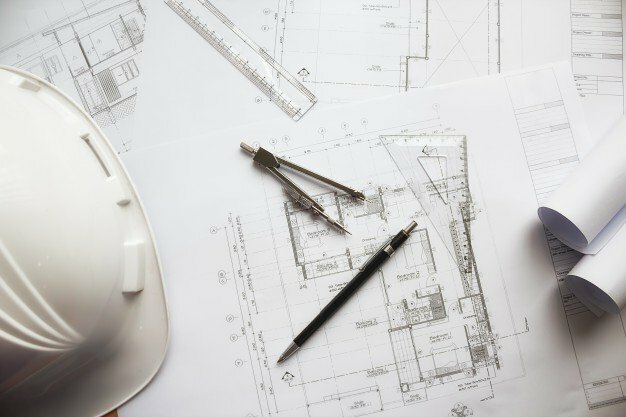 For if technical equipment is not good enough, contractors still have to use outsource AutoCAD drawing services for completing advanced tasks. 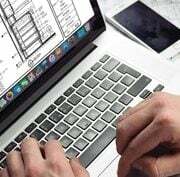 For instance, ArchiCGI Drawings has 200 employees who use the newest software and always follow the latest technical trends to improve their skills. 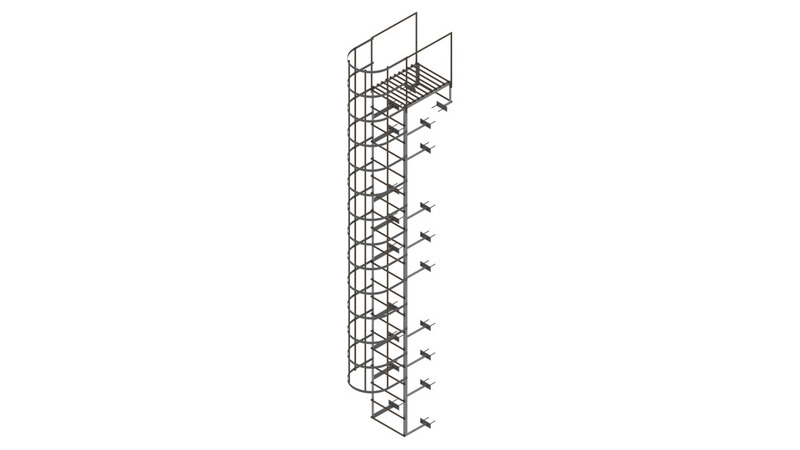 Complicated large-scale tasks often require different types of drawing services. In order to accomplish them, contractors need a huge staff of specialists which is possible only for big companies. 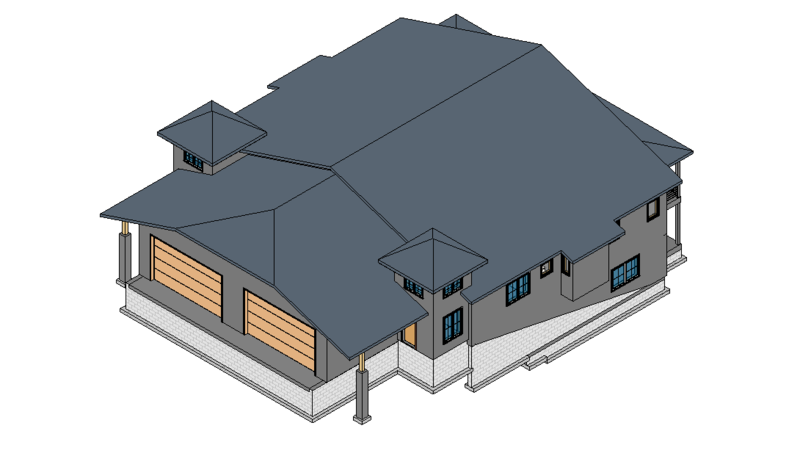 Outsource AutoCAD studios have experienced and skilled draftsmen with different specializations who can provide a variety of AutoCAD drawings for the most demanding assignments. The work schedule of outsource AutoCAD drawing studios is more productive and flexible due to the difference in time zones. Very often clients and outsource specialists live in opposite sides of the world, and this factor can be easily turned into an advantage. 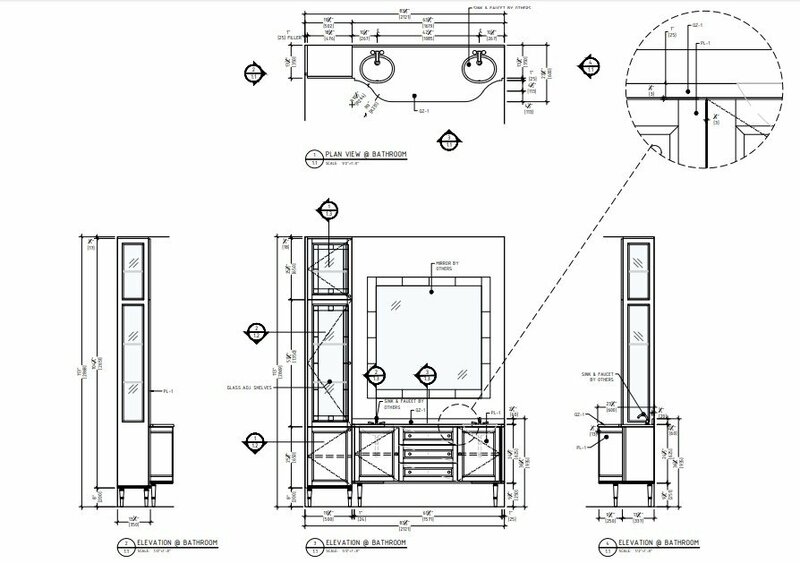 Outsource AutoCAD drawing services are a great way to get additional workforce and manage to process as many orders as possible without losing quality. While in-house millworkers and construction engineers complete a working day, outsource drawing specialists only start their day and vice versa which makes work process around the clock without a single break. In result working on projects all day long accelerates every aspect of contracting services. Poor communication is often a stumbling block on the way to the great results. Tasks that are transmitted by words, forgotten emails with assignments, unsuccessful meetings – there are a lot of misunderstandings with subordinates even if they sit in the next room. Ideally, every in-house team of specialists needs a professional organizer and communicator who will coordinate the workflow. Though it means hiring one more specialist which is not an affordable option for all firms. 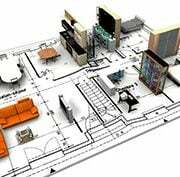 Alternatively, most outsource AutoCAD drawing studios have their own Project Managers and functional customer-relationship management which allows communication 24/7. 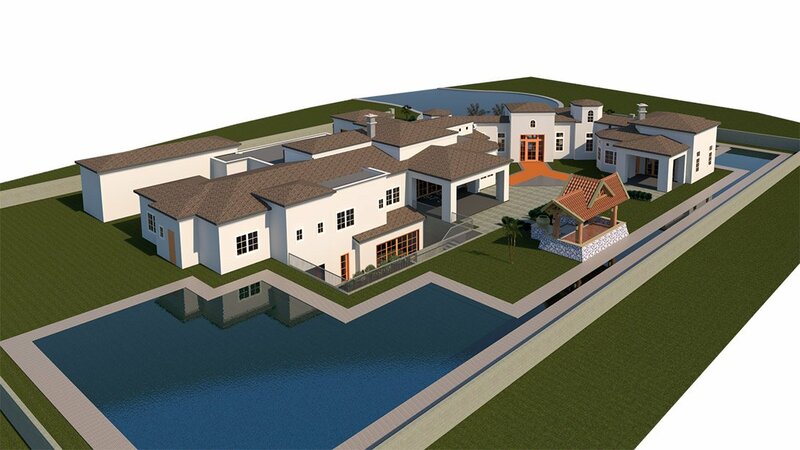 ArchiCGI Drawings, for instance, have a CRM platform that can be downloaded not only on PC but also on iPhone and iPad. And our team of PMs keeps up every client to date with the help of online platform Archivizer which allows to follow the progress of an assignment, share files and check intermediate results. 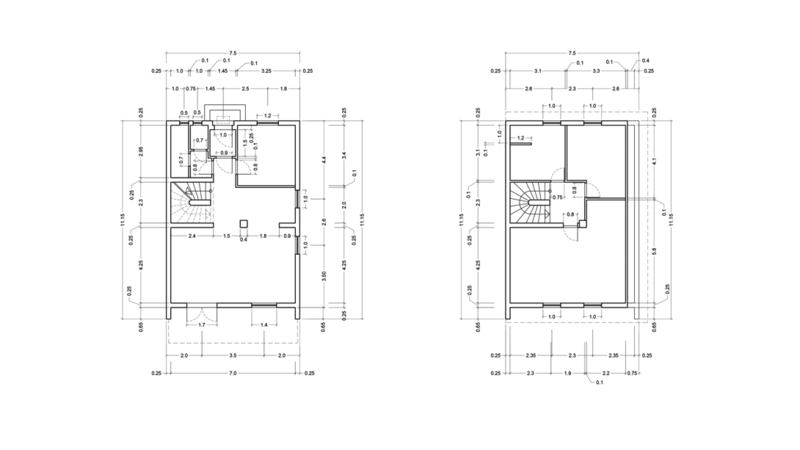 Quality checking of AutoCAD drawings can be provided only by experienced draftsmen with universal skills. This person has to understand all nuances of the drafting and meet the highest standards himself. Finding and hiring such an expert is not an easy task. Not to mention that such specialist do not come cheap. 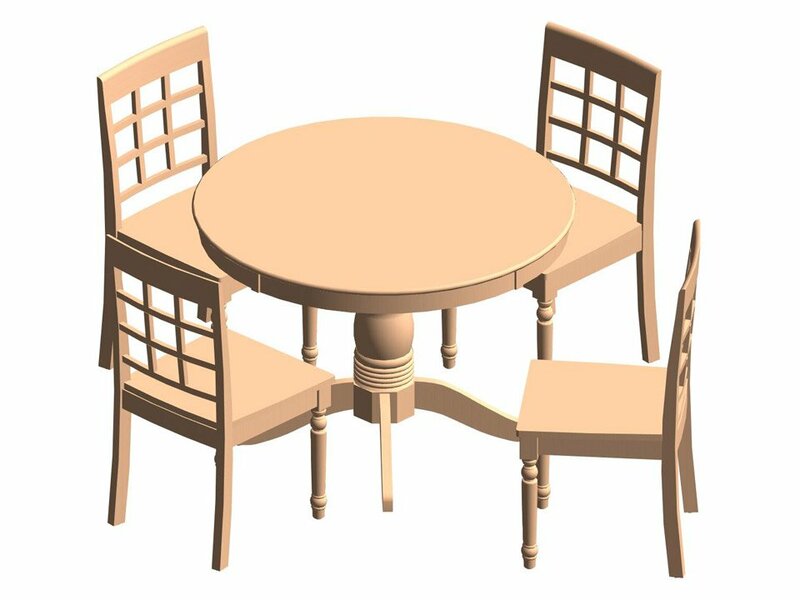 In contrast, reputable outsource AutoCAD drawing studios offer quality guarantees that eliminate any risks of unsatisfactory results. 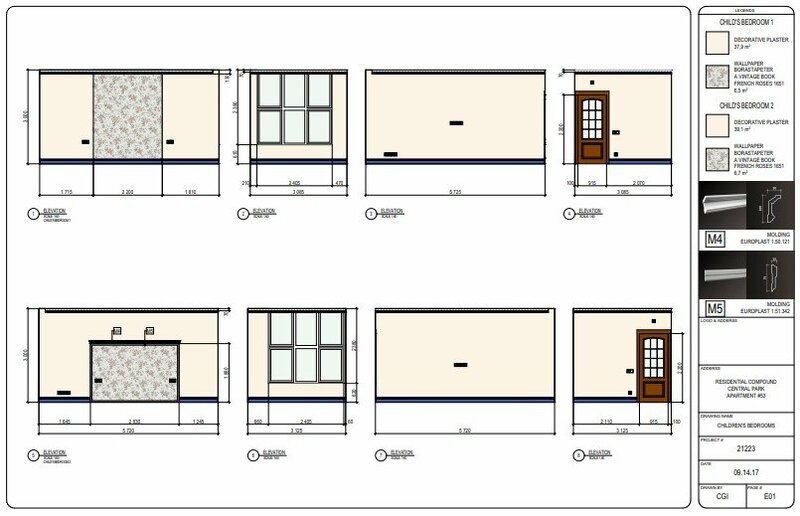 ArchiCGI drawings, by way of illustration, are tested in two stages before we send them to our clients. The first stage of quality checking is conducted by Mentors, and then Project Managers check the result for compliance with a technical assignment. Small staff of draftsmen is not apt to make quick corrections, especially if employees work on several projects at once. A few drawing specialists physically can’t follow one drawing project till the final approval if there are some new tasks going on at the same time. And so, corrections may take longer than a client expects. 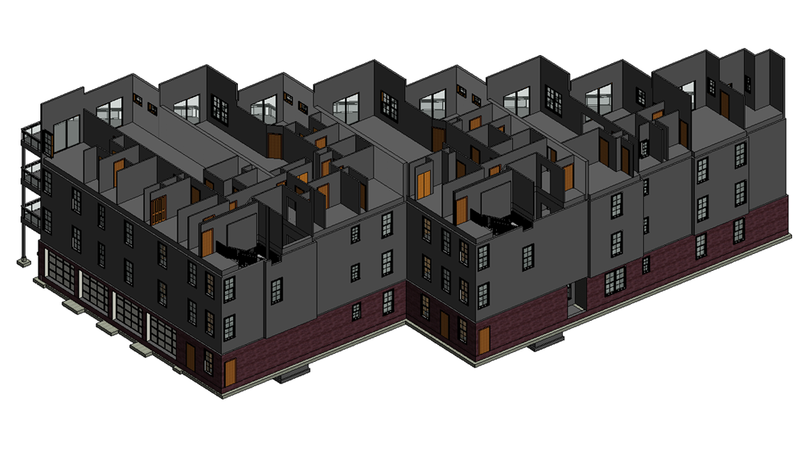 Outsource AutoCAD drawing studios have big staff and one project team for each assignment which allow to quickly and efficiently make changes to a task at hand. Moreover, some of the changes are included in the price. 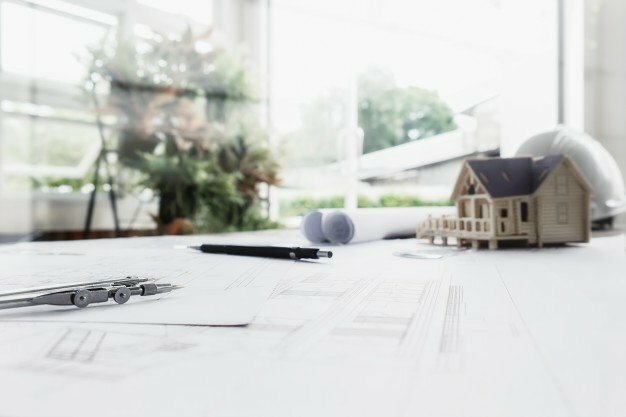 For instance, ArchiCGI Drawings offers the first two rounds of correction for free, and only for the third one there will be an added fee. However, it is important to note that a fundamental change of the original technical assignment is considered a new drawing project. Contrary to popular belief, outsource services are based on deadlines. 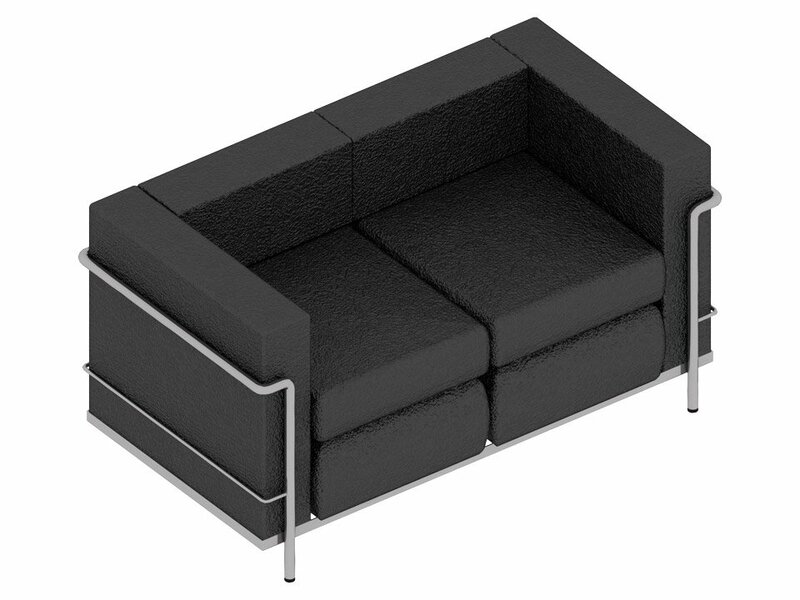 Any big outsource AutoCAD drawing studio strictly follows set turnaround time as it’s important for professional reputation. Turnaround time, or TAT, depends on a project type and requirements. 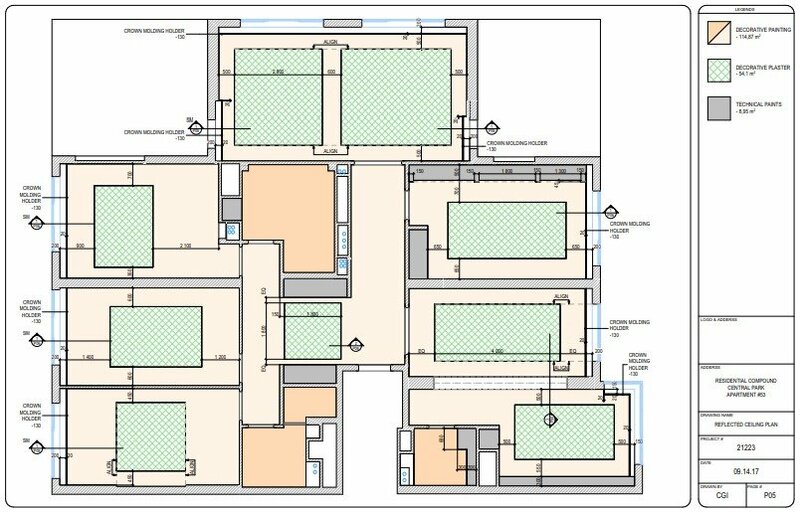 ArchiCGI Drawings PMs discuss each technical assignment with drawing specialists and determine the exact TAT which has to be met except for some major changes. After finding out the exact deadlines, a client can relax and do other work until a set data instead of worrying about whether everything will be ready in time. 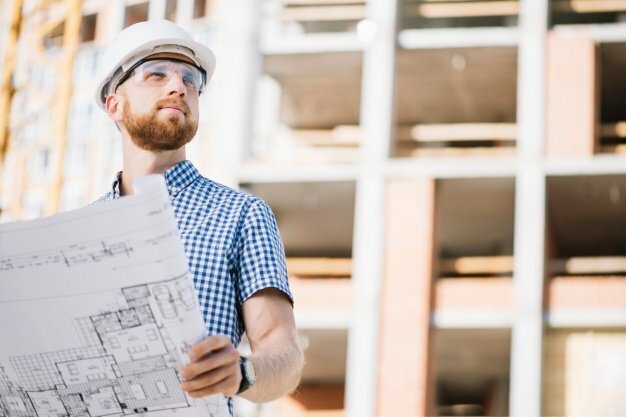 Having a staff of draftsmen adds responsibilities to the main contracting work – builders or millworkers have to worry about making drawings in time, quality control, getting the approval from clients etc. 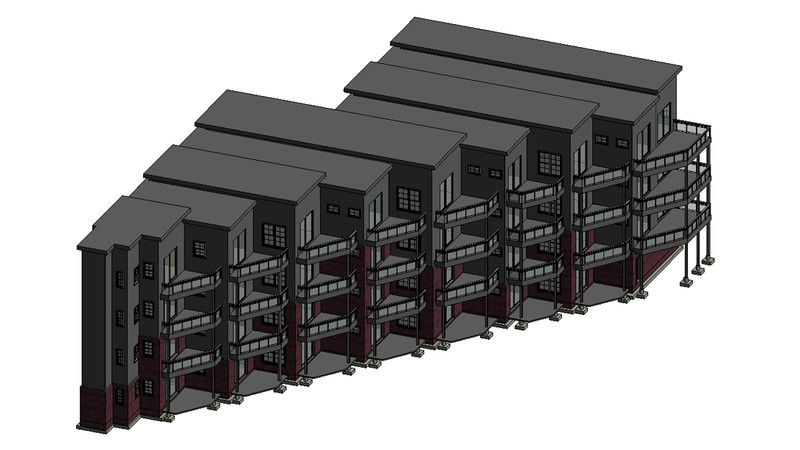 Outsource AutoCAD drawing services, conversely, ease the workload of contractors. 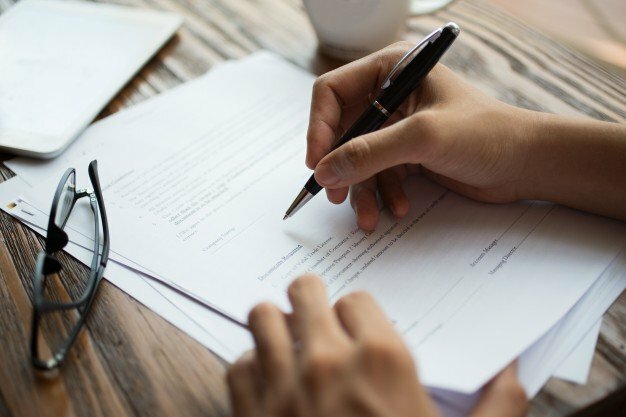 Redirecting drafting tasks to outsource specialists provides an opportunity to concentrate on the main business activities and increase its effectiveness. For example, contractors may start other projects while successfully multiplying orders, finding new clients, doing marketing campaigns and gradually expanding business. 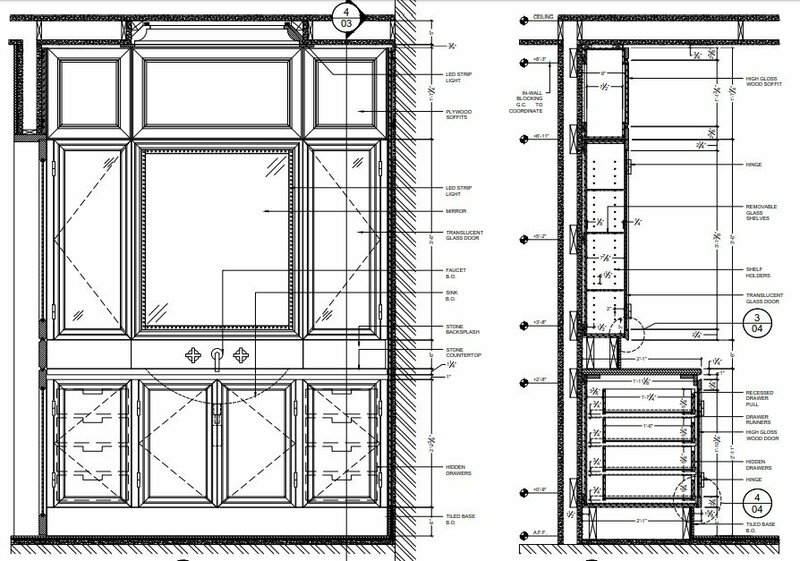 Outsource AutoCAD drawings are an effective solution for millwork and building contractors who want to provide comprehensive services to their clients. 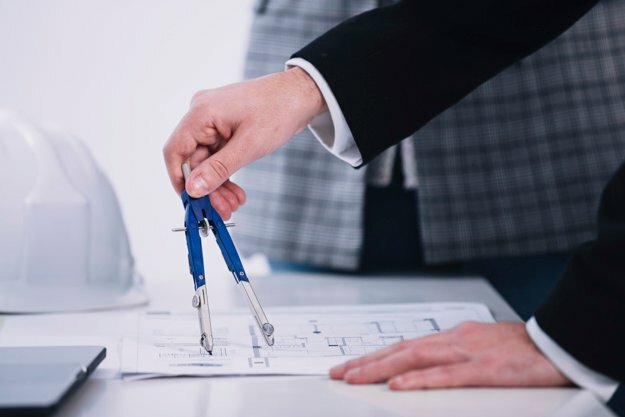 At the same time, delegating work to a reliable contractor allows to cut project time and cost while delivering clients top-quality results. Which means bigger projects, new interesting clients and a smooth workflow. 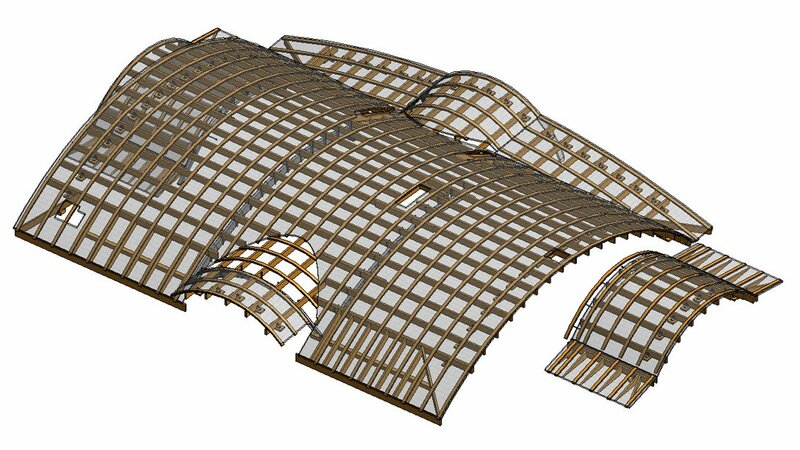 Want to provide all types of CAD services without spending a lot of time and budget on hiring staff? 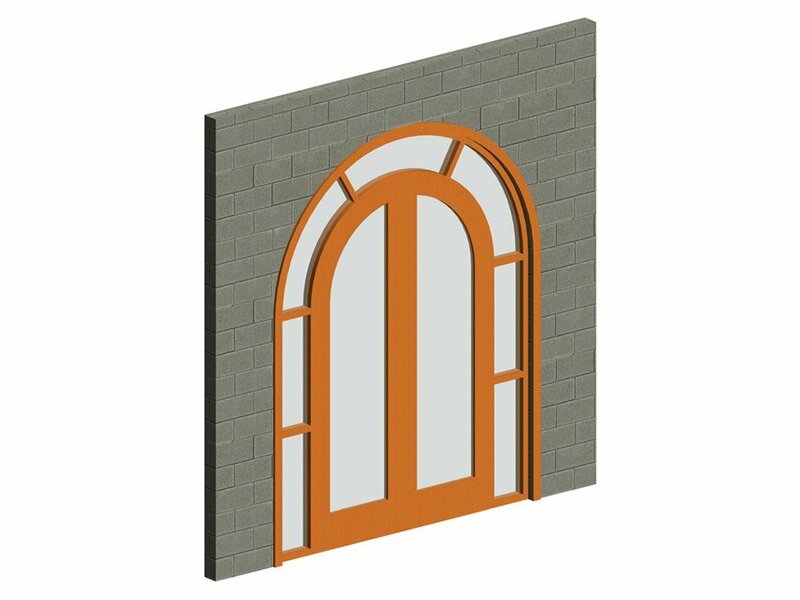 Try outsource AutoCAD drafting services of our company and get a whole range of drawings for any project.